I have never been to Mysore, but hubby dear has toured the entire country, exploring its length and breadth, so he has tasted every speciality of each single region in India. Of course, our diversity gives us so many food choices. Each state has a speciality and locals swear by their ethnic taste. This brings us to today's post. It was Ganesh Chaturthi today. Amit has been celebrating the festival since childhood. In my state, the celebrations are starting to show up these days. 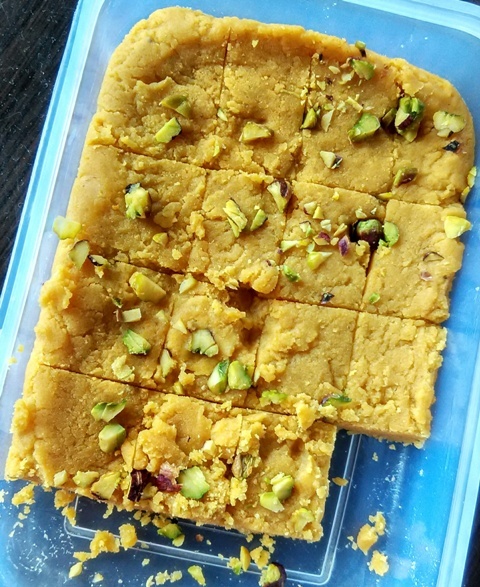 So I wanted to make something special on the eve of Ganesh Chaturthi - something that he loves and has been craving for since he tasted Mysore Pak in Karnataka. So, what was hubby's verdict ? He was in a hurry in the morning, and Mysore Pak was fresh from the kadahi. It was warm when he tasted it in prasad form. So he just said, he liked it. In the evening, he asked for, and when he tasted it, he said it tastes yummy. I said it might not taste like the authentic version, which uses ghee alone. He said it tastes equally good. On top of it, mom and dad are here. They loved it too. 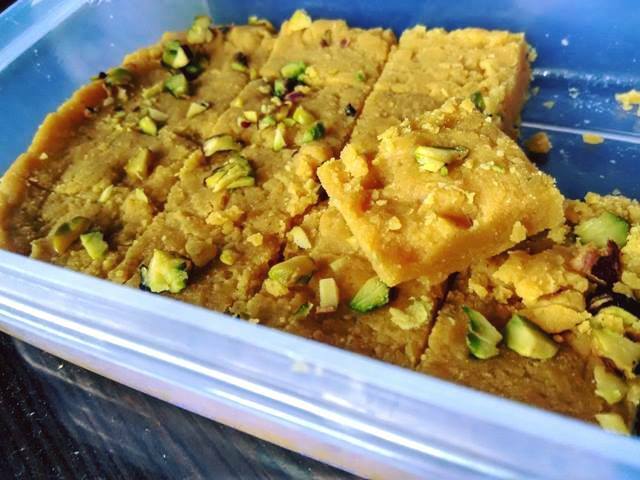 Well, you might be wondering why I am mentioning it as "healthier," since Mysore Pak is a rich delicacy loaded with clarified butter and sugar. 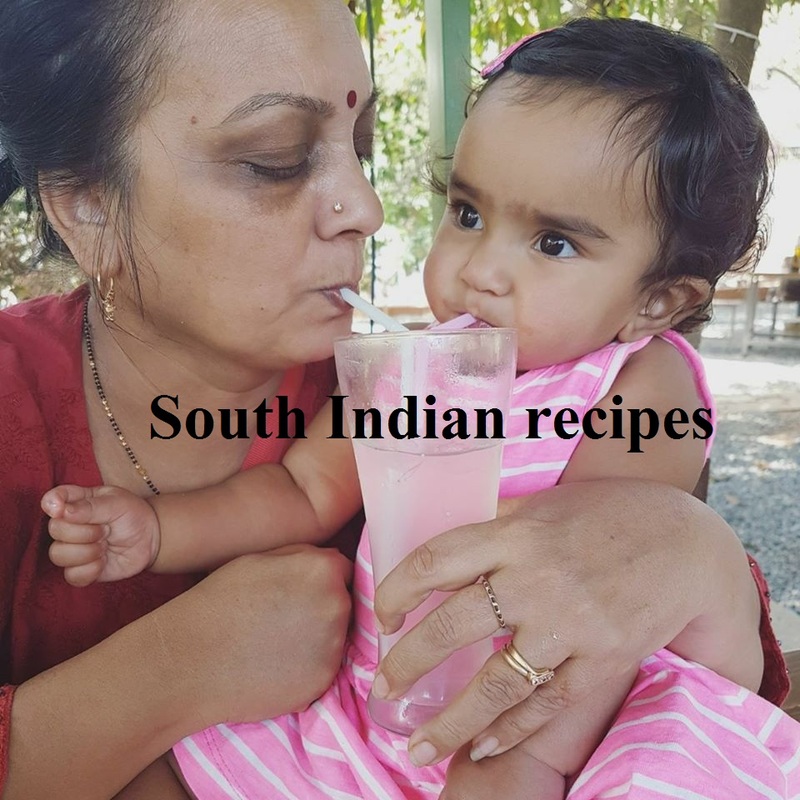 But since I have attempted this rich, yummy delicacy from the south, it has got to be little healthier than other recipes on Mysore Pak. 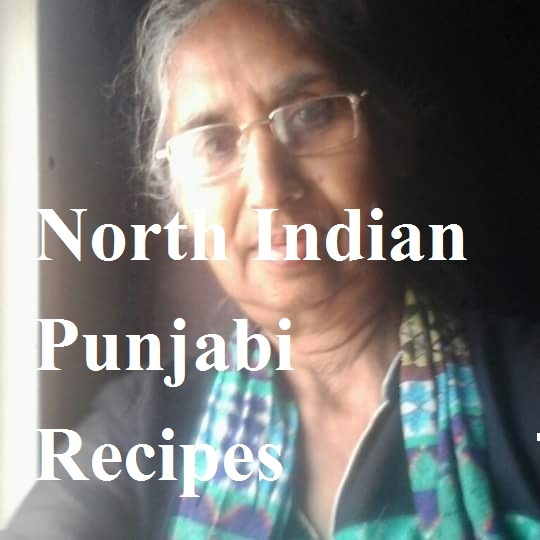 Well, I am an OPOS follower, so was looking for a quick Mysore Pak recipe. My last attempt at this delicacy gave me an overly sweet Pak, as I followed the recipe given. So then I had to powder the Mysore Pak and mix it with oats and water to make it healthier and less sweet. 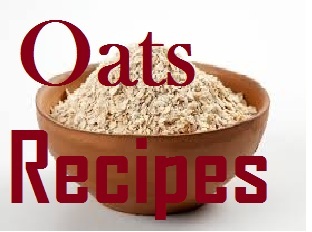 I almost ended up adding an equal amount of oatmeal to it. That gave me an altogether different recipe. It was too yummy. Anyway, so this was the time when I could not taste Mysore Pak as it was for Puja. I remembered last time's too sugary Pak and made sure I added only 1/4th cup of sugar (last time the recipe suggested 1 cup- OMG!!! It was too much for me..but I did not want to go wrong with the Pak recipe, so went ahead with same proportions at that time). But not this time. In place of 1 cup ghee, I added 1/2 cup of a mix of ghee and saffola oil. These are the reasons my Mysore Pak is healthier - perhaps it has less of fat and sugar. Yes, it is quick - the half OPOS way. 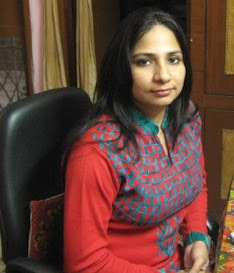 Rama Krishnan - OPOS mentor - has given us a method to make cooking a breeze. I have been a huge admirer of this revolutionary technique, of which I came to know through Chitra Vishwanathan. OPOS gives us no hack, quick, no fuss recipes, which are healthy, flavorful, and colorful. 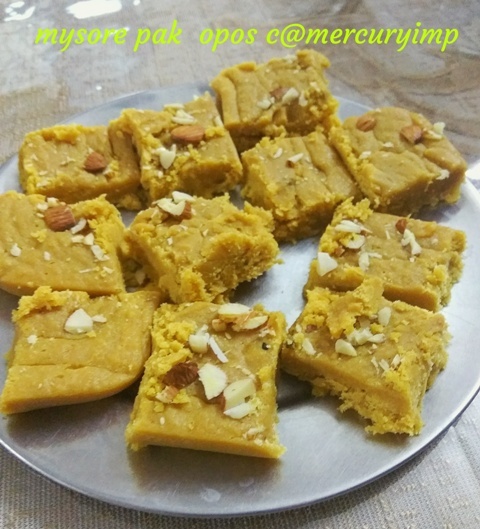 Making Mysore Pak OPOS way is again very simple. You have got to make a sugar syrup in a 2 or 3-liter pressure cooker and then stir in chickpea flour and ghee. Dry roast besan for 10-12 minutes on a low flame. Please make sure you do not burn the flour. Else, it will give a bitter taste to your Mysore Pak. Next, add warm ghee +oil mix - make sure ghee is not in solid form. Both should be liquidy. If possible, you may go ahead with warming the ghee , oil mix first before adding it to the besan. I did not warm it. Add the ghee-oil mix to the roasted besan slowly. The paste you will get is known as roux. Keep stirring until you start to get a nice aroma. The color of besan will change to the beautiful golden yellow. Meanwhile, in a 2-liter pressure cooker, add 1/2 cup water and place a steel bowl with sugar and water. Add cardamom powder too. Cover the lid with weight (whistle). Or you may directly add the sugar and water mix to the cooker if you want to....works both ways. Heat it on a high for 4 whistles. Immediately turn off the flame. It's time to open the cooker and check the sugar syrup. Do not burn yourself trying to handle the steel bowl inside. Please be extra careful while removing the bowl. Immediately, add the besan mix to the sugar syrup. Whisk well until everything looks well combined for Mysore Pak. Did you keep a greased plate/box ready? If not, please do that in the beginning. Pour the mix into the greased box/plate/utensil. Garnish with pistachios or even almonds. 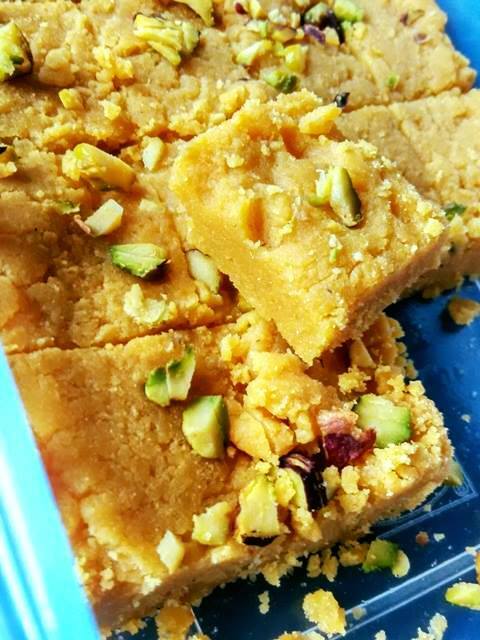 Use a sharp knife to cut Mysore Pak immediately, which will start to settle quickly. Allow the pieces to rest for half an hour before relishing this chickpea flour delicacy from the south. Trust me, Mysore Pak is another name for yumminess! Do give it a try and enjoy a south Indian delicacy that has been loved by one and all. Dry roast besan for 5-8 mins and then add oil+ghee mix to it. Roast it until fragrant and besan changes color to light brown.. Meanwhile, add jaggery pieces to a cooker and add water and keep it on high for 4 whistles. Immediately release pressure and mix it with roux consistency or besan+ghee mix. Pour into a greased bowl or plate and allow it to set for 30 minutes. Cut into pieces and enjoy. These look delicious and something perfect for the upcoming holidays. The recipe looks simple and not that time consuming. Will try it next week for sure. Thank you. Do try it out! A recipe index would be very helpful for navigating between recipes.